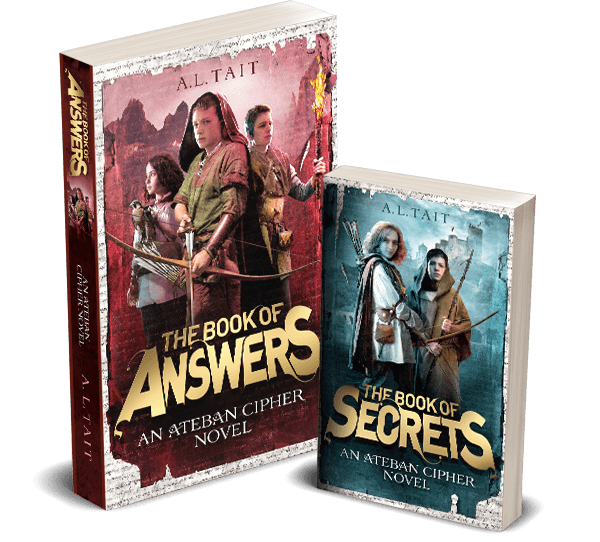 There are two sets of teachers’ notes available for The Mapmaker Chronicles: Race To The End Of The World. The first unit, aimed at grades 3/4, focuses on literacy and comprehension strategies, as well as offering links to further resources for mapping techniques and activities. 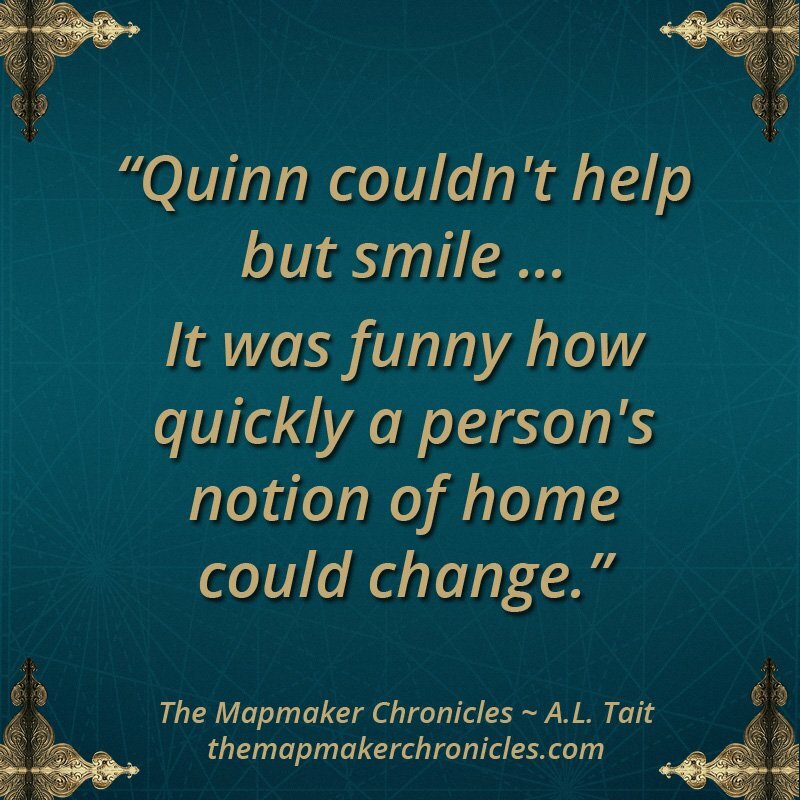 You can download these teachers’ notes for The Mapmaker Chronicles here. 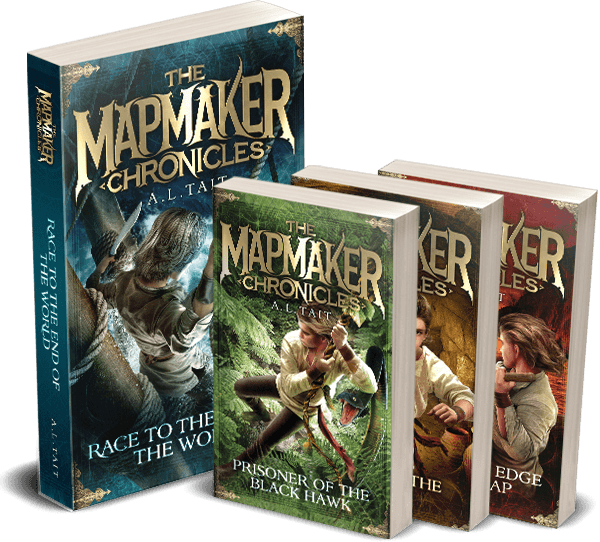 You can download the curriculum-linked teachers’ notes for The Mapmaker Chronicles here.